Genealogist, author, and speaker, Megan Smolenyak post this video below in the AfriGeneas African American Genealogy Community Facebook group the other day and I just had to share with all who haven’t seen it. 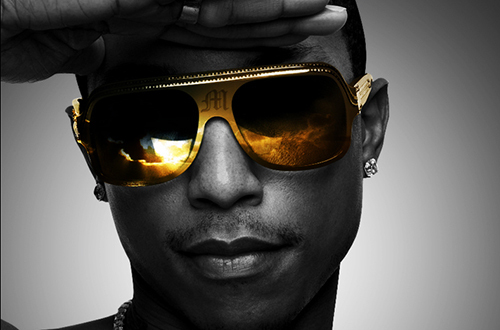 I think Megan did an awesome job on the research of Pharrell’s ancestors as well as a good job on the production of her video. I wanted to visit the Ivory Coast this past May for my 30th birthday but I waited to the last minute to plan the trip to the motherland so I didn’t get a chance to go. 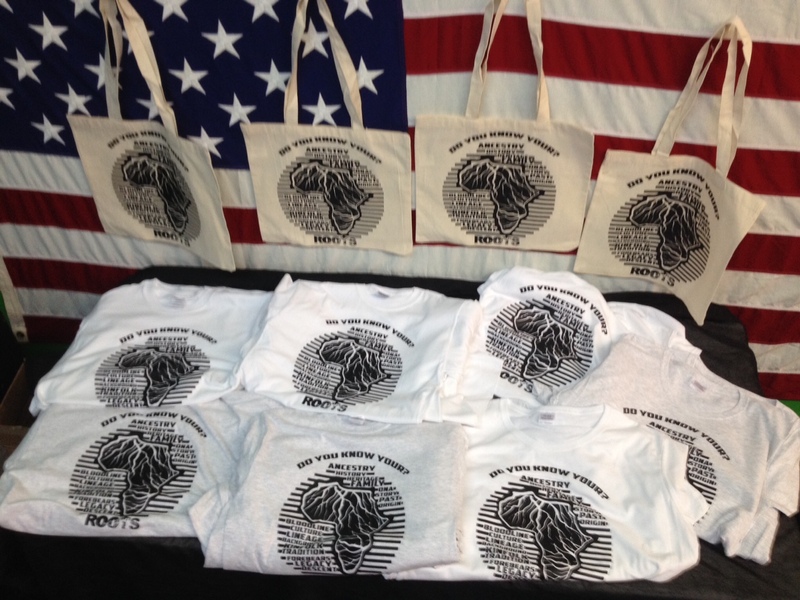 This past September while touring Monroe County, Alabama my cousin Melvina took us to Africa that’s right I said Africa. 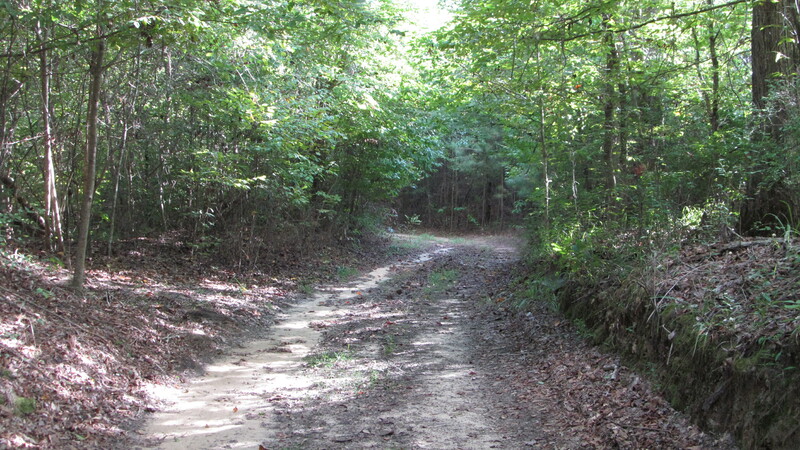 Tucked away in the wooded hills of Monroe County, AL lies a place that once was known as Africa, it was the home of My Great Great Grandparents Dave Burgess and Annies Lee Lock, according to my cousin Melvina. I asked her why might they have called the area Africa? 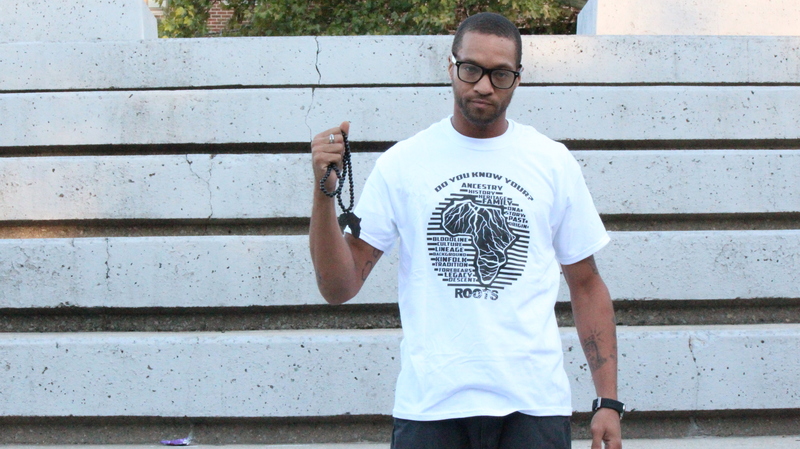 “I guess it was because there were only black people back in these woods” My ancestors knew their roots began in Africa, and most likely wanted pay homage to the motherland. 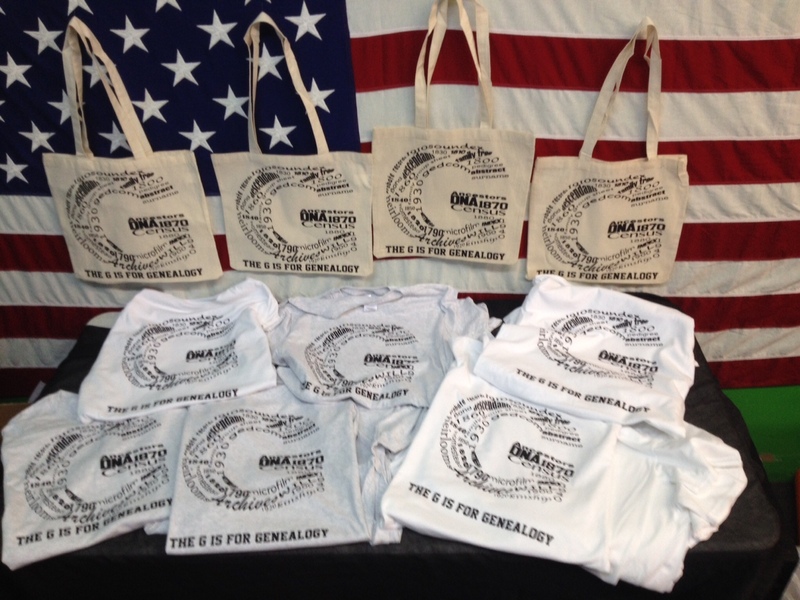 I still have some shirts as well as bags left so if anyone is interested feel free to contact me at geneswork1@gmail.com shirts $20 plus $5 shipping and bags $5 plus $3 shipping. 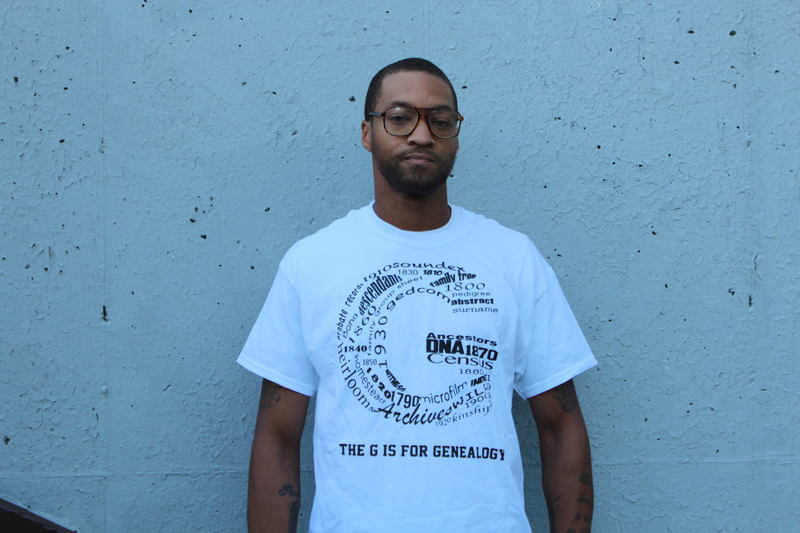 G For Genealogy and Do You Know Your Roots are available in white and ash gray for men and women. 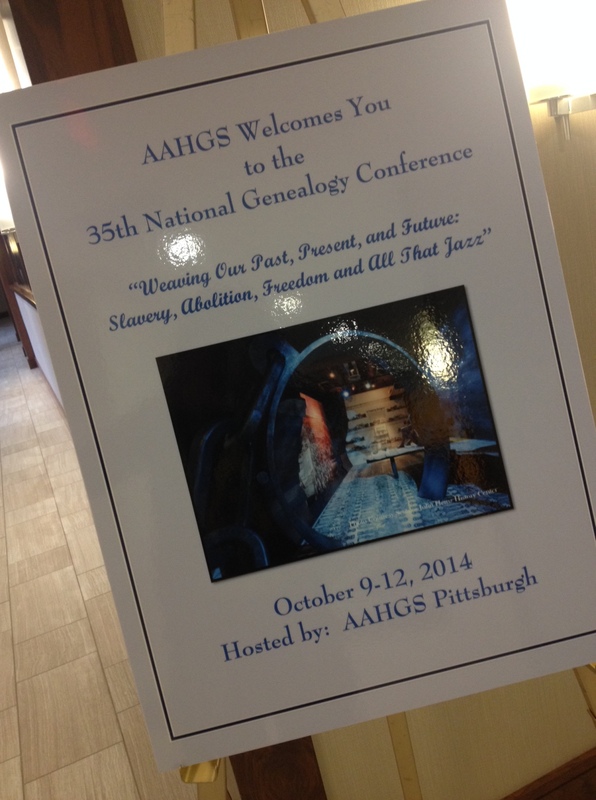 I had the pleasure of being an exhibitor at this years National Afro-American Historical and Genealogical Society conference in Pittsburgh, PA. I met and spoke with AAHGS members from all over the United States, I also intended a few very interesting as well as informative sessions with National AAHGS President Tamela Tenpenny-Lewis, Timothy Pinnick,Tony Burroughs, and Michael Williams. Below are a few pictures of some of the exhibitors. I was able to visit one of the streets my Great Great Grandmother Minnie Belle and my Grandma Clittee lived on in the mid 1920s and early 1930s in Campbell Ohio formally known as East Youngstown. Campbell is where my grandma spent majority of her adolescent years before heading back down to Alabama. The 1919 steel strike brought hundreds of black southerners to Youngstown, Ohio. This influx of black southerner was part of the Great Migration, most of them settled in East Youngstown which was home to one of the Youngstown Iron Sheet and Tube plants. Edward Stacks, Minnie’s husband worked at the Youngstown Iron Sheet and Tube Company. Its was pretty cool to be able to go back to the place my grandma, great great grandma called home for over ten years. 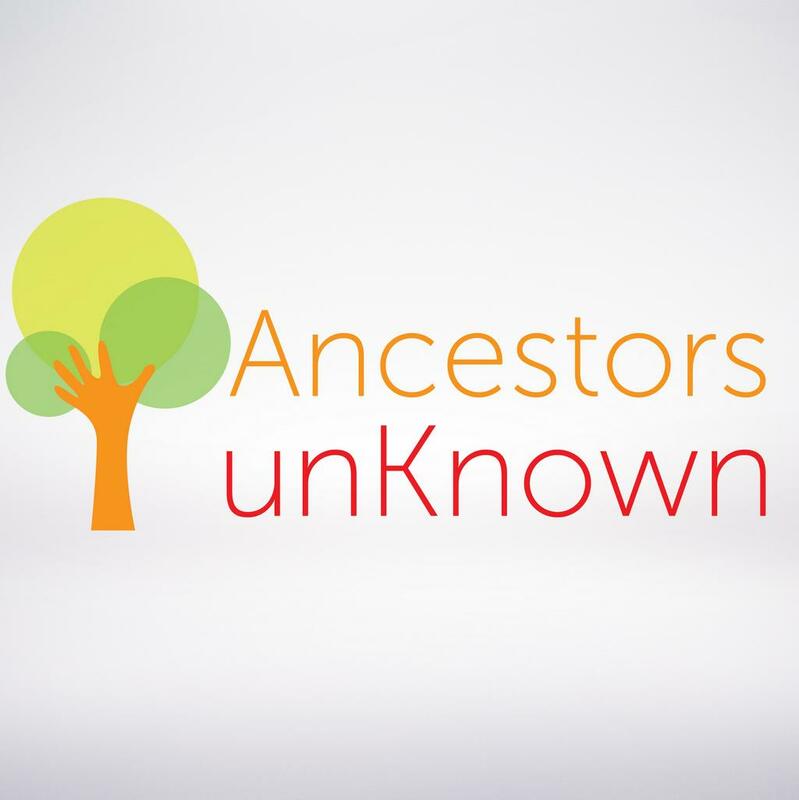 While browsing geneablogger.com I came across a really interesting site called ancestors-unknown.org and if you haven’t heard of the site or the program you should definitely check it out. Founder Dana Saxon and her team setup a program where they teach high school age students the skills to research and tell their own family histories. In some aspect researching family history is like investing, it’s best to start earlier rather than later. 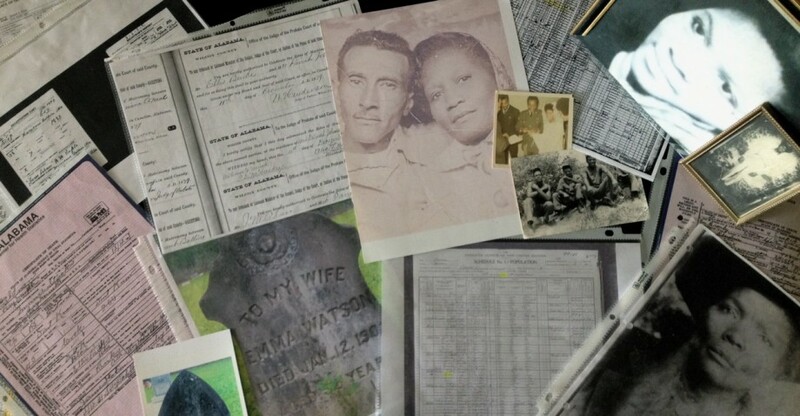 Researching your family history while you have access to certain people who can share vital information can make a great difference in your research. Some of the students that attend this program may still have three or even four generation alive to get this important information from, I like many other genealogist wish they could have asked their grandparents, great aunt or uncle and other relatives questions while they were alive. I also think this is a great program because researching their family history can give the students a since of pride as well as make them want to strive to do better. 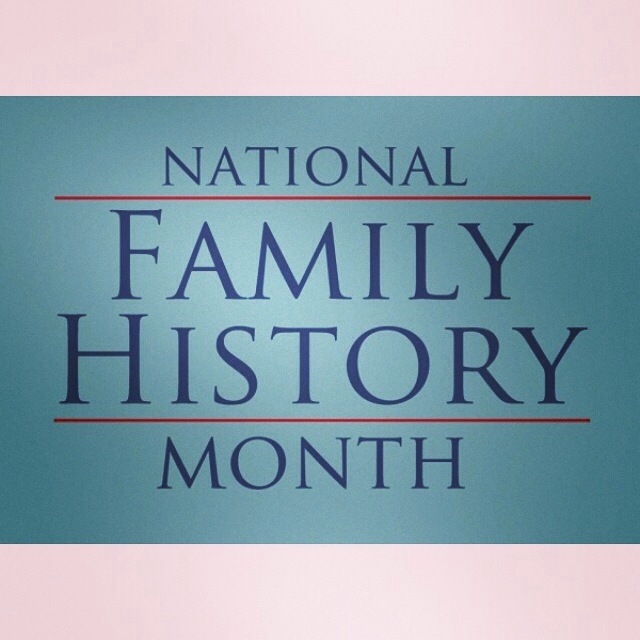 October is Family History Month so try to uncover some of your interesting family history.